Monday, September 24, 2018 at 06:00 p.m. The Commitee’s next meeting will be held on October 22, 2018. 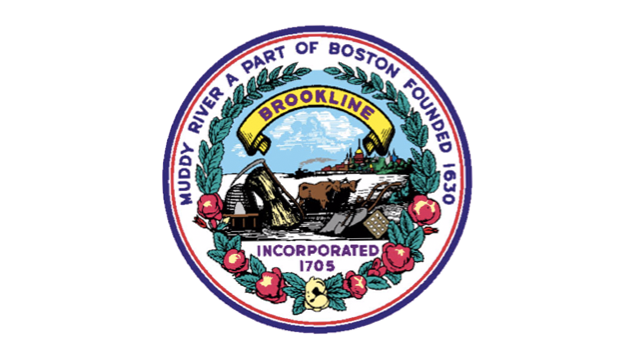 Planning Department Contact: Maria Morelli, Senior Planner, mmorelli@brooklinema.gov.